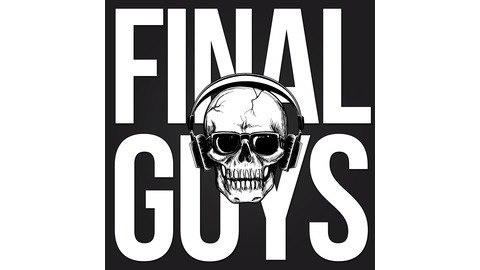 The Final Guys is a humorous podcast reviewing the latest horror movies, books, games and everything else in the genre. 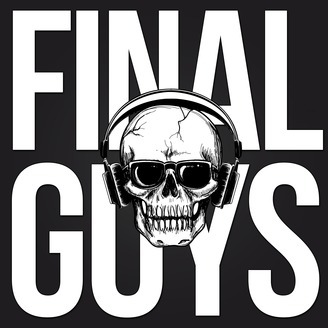 Against all odds, the Final Guys have made it to episode #100. To celebrate, we're answering listener questions and arguing over which of John Carpenter's movies are the best. And there's drinking. Here's to a hundred more.